Congratulations to our client Elena Harman, PhD, founder and CEO of Vantage Evaluation, whose first book, The Great Nonprofit Evaluation Reboot: A New Approach Every Staff Member Can Understand, hit the stands in February. Evaluations are meant to provide valuable insights into a nonprofit’s impact on the community it serves; however, the vast majority of evaluations and the data within them goes unread and unused. In her book, Dr. Harman explains why evaluation is fundamentally misaligned with the nonprofits it aims to serve. Written as a reference for executive directors, program staff, communications managers, development staff, foundations, and board members, the book provides jargon-free strategy and actionable advice about how nonprofits can measure their efforts, ask the right questions, and experience the true power of evaluation as a tool to improve an organization’s work. 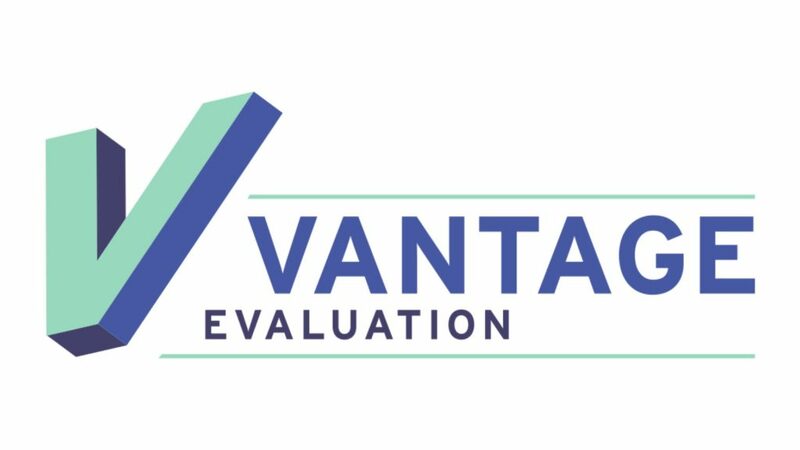 Dr. Harman launched Vantage Evaluation in 2013 to evolve the way that purpose-driven nonprofits think about and use evaluation—from data for data’s sake to evaluation as a learning process to guide strategic improvements. She sees herself as an industry disruptor and we are working to help her bring awareness to her firm’s work through speaking engagements, contributed articles, and podcast interviews. We are excited to help her change the sector and ultimately help nonprofits make a larger impact in our community.